As I slowly write my way to sixty – well 59 come August – I am increasingly aware of that precious commodity called Time and the need to juggle the commitments that life has thrown up. Writing is of course my chosen profession for retirement and therefore the one I should choose to focus on. I am reasonably satisfied that the overall storyline works and that there aren’t any glaring gaps or wasted scenes/chapters. The best analogy is that the dominoes look like they are laid out in the right order to fall in sequence but I still need to check that I have chosen the right domino in every instance. Maybe there is room to fit in some more dominoes – a subplot maybe – especially as I have at least one chapter which feels too short and in need of another scene, but as yet nothing is crying out to be added. I could however see plenty of places where I could expand on things like description and insert more actions to underline the words, in the next edit stages. Continuity: from an overall perspective I ensured that glaring errors including character inconsistency and muddled motivation were corrected and that plot revelations were timed right. Even found one character with a name totally wrong – taken from a pre-novel idea. Pacing: this feels right but I know that when I start to work on Chapter level editing that pacing will really be tested. I made some grassroots changes as I read the draft through and saw the mistakes, but I also made notes on things I needed to do at the next draft stage. I even got some inspiration for the sequel Wyrm Blood and was compelled to scribble out the opening lines and the structure of the first scene. The basic idea was already lurking in the wings as the protagonist, a wannabe writer, is asked what his next short story is about: ‘Umm..human sacrifice.’. At this stage I find myself reflecting on how writing has changed over Time because of the computer. Pre-writing and for thousands of years, storytelling has been a mix of stories learnt from the bards almost word for word but perhaps Chinese whispers change even storytelling. Was The Iliad as the transcribed Greek stands, told exactly in those words originally? Famous writers from Chaucer to Hemingway all had to re-write their work at each draft, word for word. Each draft was truly a new version while with computers it is tempting to just change the errors in the previous draft. And there lurks the danger that every subsequent draft can carry hidden errors, compounding the mistakes. 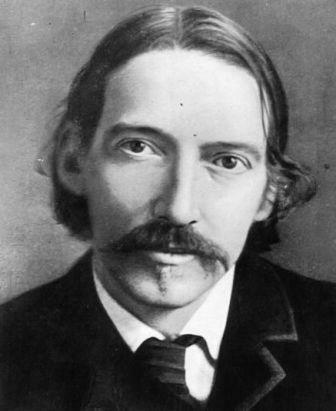 I admire Robert Louis Stevenson for his rewrite after supposedly burning the first draft of Strange Case of Dr Jekyll and Mr Hyde. He re-wrote the novella in three to six days. Whether the story is true or merely apocryphal, it suggests that the effort in the reworking was worthwhile. So should I be re-writing my novels word by word, searching as I write for a better way to craft each phrase, each paragraph, each scene so that the next draft is not an amended version of the previous? Can plotting the story in detail, knowing my characters intimately, reviewing each day’s writing, focusing down a level at each draft, have the same effect? At least I can try to re-write some of the scenes in Wyrm Bait where I feel there is more to add. Time well spent of course but then there are other things to do and the juggling is not easy. For a start there is the MS which some days slows me down so much I can’t even crawl out of bed and if I do the headaches, stiff hands and exhaustion can drive me crazy. Fortunately I have learnt to live with the MS and my wife Juanita is my daily blessing. 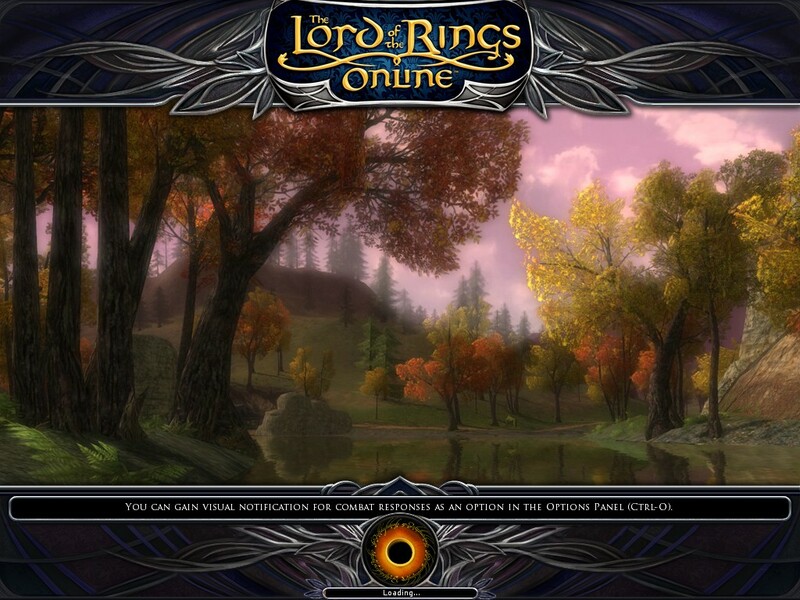 I admit that at the end of the day we escape together into another world as we are both passionate gamers – playing Lord of the Rings Online at the moment. It is escapism but also inspiration especially for Wyrm Bait which is set against a Massively multiplayer online role-playing game (MMORPG) – also the setting for a future series. Then there is social media: I’m finding that the time commitment is increasing as I read more blogs, post more Tweets, check out my two Facebook pages – one more equestrian and one more Writing. Plus there are all the emails to check and react to. I sense that soon it will become too much if I don’t limit myself as I’ve also had to do with the gaming. Today I found these blogs: http://www.thecreativepenn.com/2012/05/02/book-marketing-giving-up-social-media/ and http://writerunboxed.com/2012/04/27/should-you-focus-on-your-writing-or-your-platform/ which say things more succinctly than I can. So this Blog will be weekly but never daily, the Tweeting will be whenever I see something important and I will prioritise my Facebook writing page over the other. Then perhaps I can write more. The next stage for Wyrm Bait is research on the workings of the gaming world using a book called The Complete Guide to Game Development, Art & Design to add missing colour & texture to some crucial characters and scenes. Beyond that I have to work on another novel for a competition – but that’s another post from The Silver Scribbler. This entry was posted in Editing, Writing and tagged cyber-mystery, editing, novels, Writing. Bookmark the permalink.